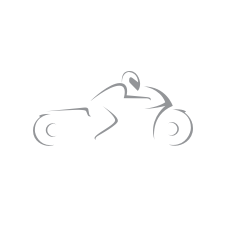 Shop Triumph ISDT Ladies Jacket Online In Canada @ GP Bikes! A modern riders jacket with more than a hint of the classic styling associated with the ISDT jackets of old. Traditional 4 pocket design with an additional lumber Pocket. TriTex fabric technology helps to create the perfect micro climate keeping you dry from the elements, warm from the wind but still breathable to help regulate your body temperature.